Steve Mercer is in hospital with serious injuries after an incident during last night’s Isle of Man TT qualifying session. 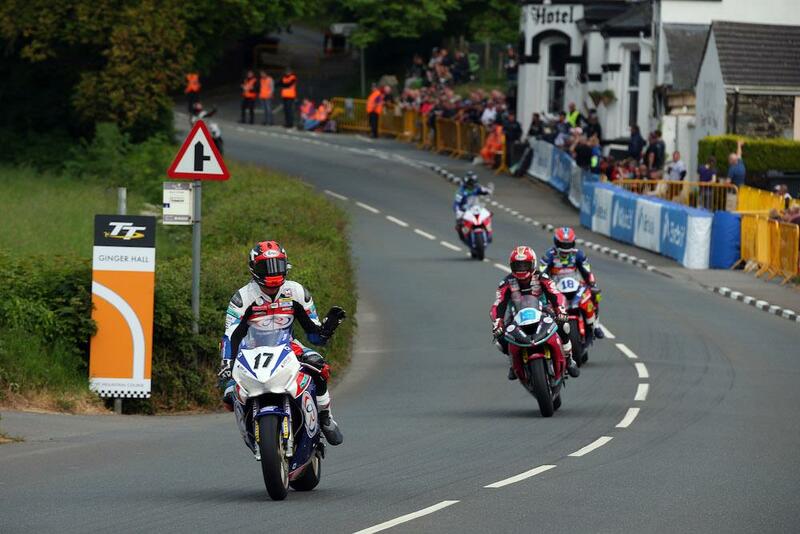 The Jackson Racing rider was involved in an accident while making his way back to the Grandstand following the red flag brought out by Dan Kneen’s fatal crash at Churchtown. At 8pm last night, TT organisers confirmed there had been an incident at Ballacrye after the red flag involving a collision between a rider returning to the Grandstand and a course car on the way to Churchtown. Mercer was taken to Noble’s hospital by airmed before being transferred to Liverpool overnight, where it has since been confirmed he is in a 'critical but stable' condition. “I’m sorry to say Steve has sustained serious injuries this evening following an accident on the way back to the Grandstand,” Mercer’s wife Caroline posted on social media. Mercer had announced his retirement from road racing after a crash last year, but decided to return after testing with the Honda Racing team as the Louth squad’s reserve rider should Ian Hutchinson not have been fit for the TT. With Hutchinson fit enough to ride, Mercer would then secure a last-minute deal to ride with the Jackson Racing Honda team. A statement from race organisers read: "TT Race organisers ACU Events Ltd can confirm that Steve Mercer, 36, from Maidstone, Kent, was the rider involved in a collision with a course car at Ballacrye during last night’s qualifying session at the Isle of Man TT Races. "He has been transferred to Liverpool for further assessment and treatment. "This followed an earlier incident during the Superbike session at Churchtown which the course car was attending. "ACU Events Ltd can confirm that there is an investigation into the circumstances surrounding this incident."